Walk with Cham: The Queen City of the South, CEBU! Located in the Visayas group of Islands, Cebu is one of the most developed provinces in the Philippines. It is also the home of Philippines' first hero, Lapu-Lapu of Mactan. 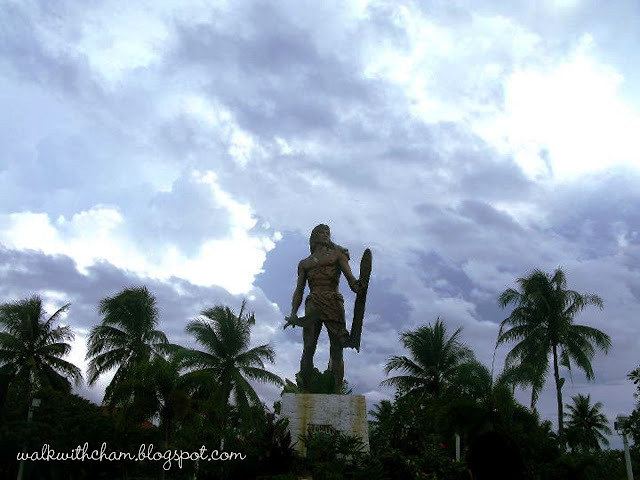 Rich in historical & cultural background thus Cebu is a top tourist destination in the Philippines. Wow! This is awesome! I love your blog on Queen City of the South.